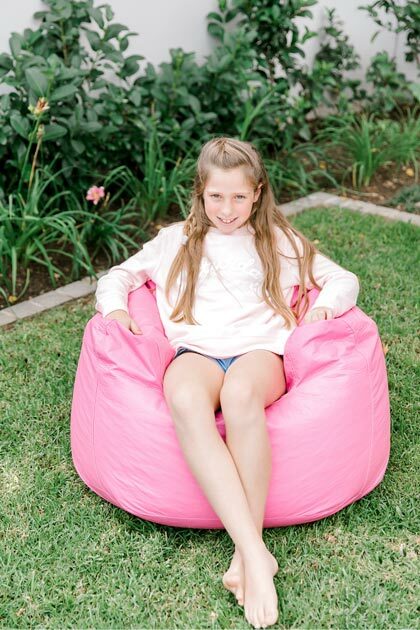 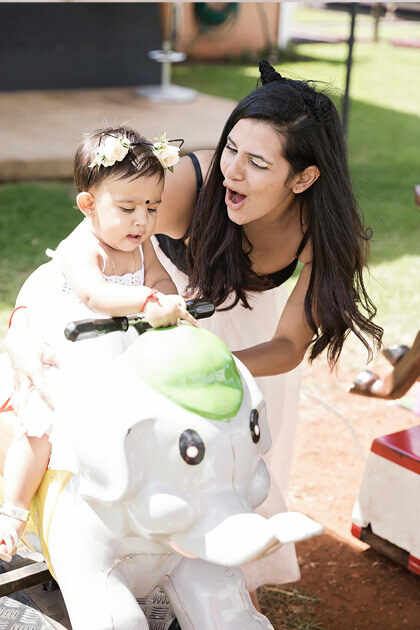 We know how important each birthday party is to both you and your child and how you, as a parent, just want to see your little one have as much fun as possible!!! 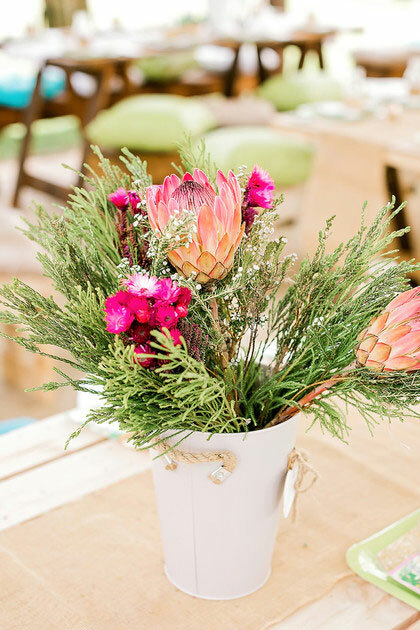 That's why we offer all-in-one party and event solutions to our clients. 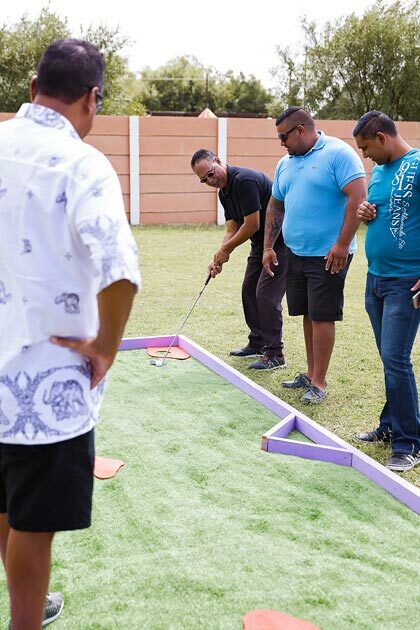 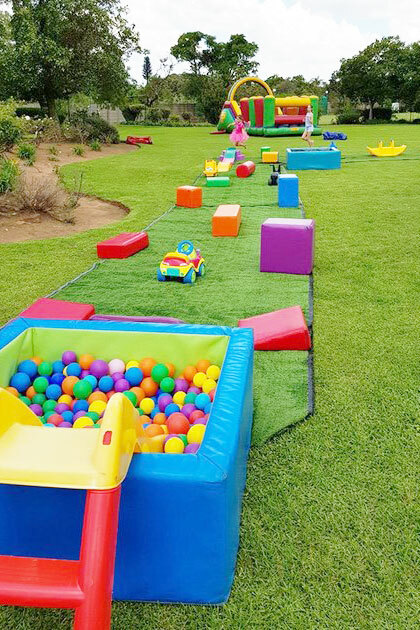 Whether you are looking for complete party packages where we organize and cater for the entire party or only need a few items to enhance your birthday party, we have an option that will suit your needs. 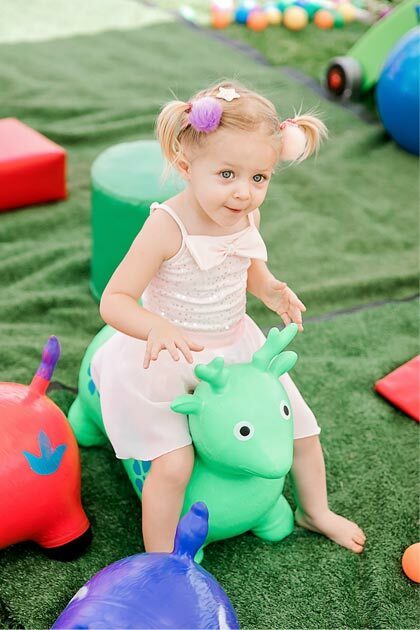 Kiddies Theme Parties have been making personalized themed party supplies for almost 10 years now. 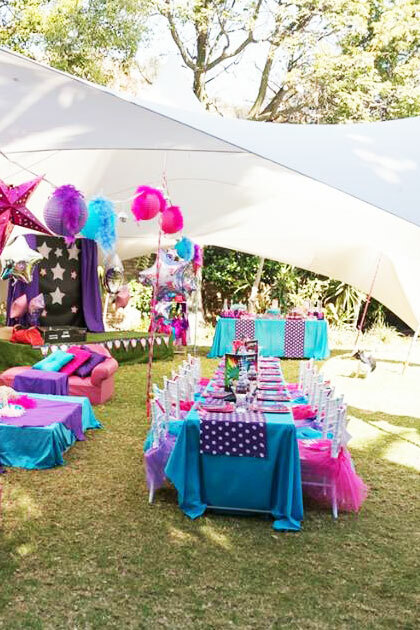 We currently offer more than 120 different themed party supply items like birthday banners, pinatas, cups, plates, hats, blowouts and more. 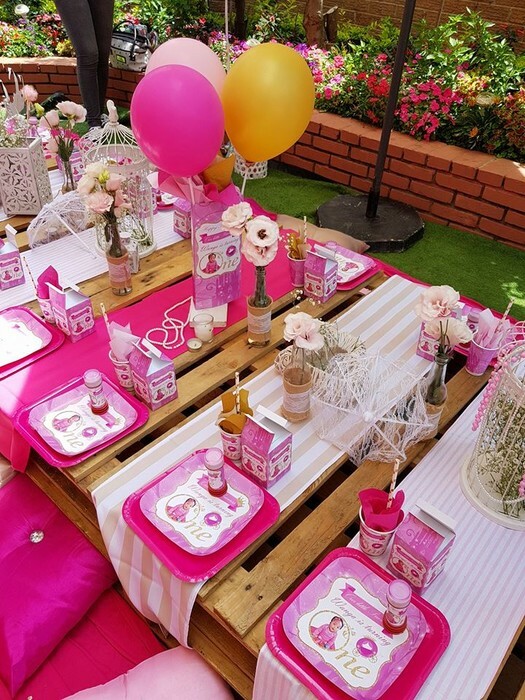 For us it is not just another birthday theme party and another client - our products are handmade according to your individual needs. 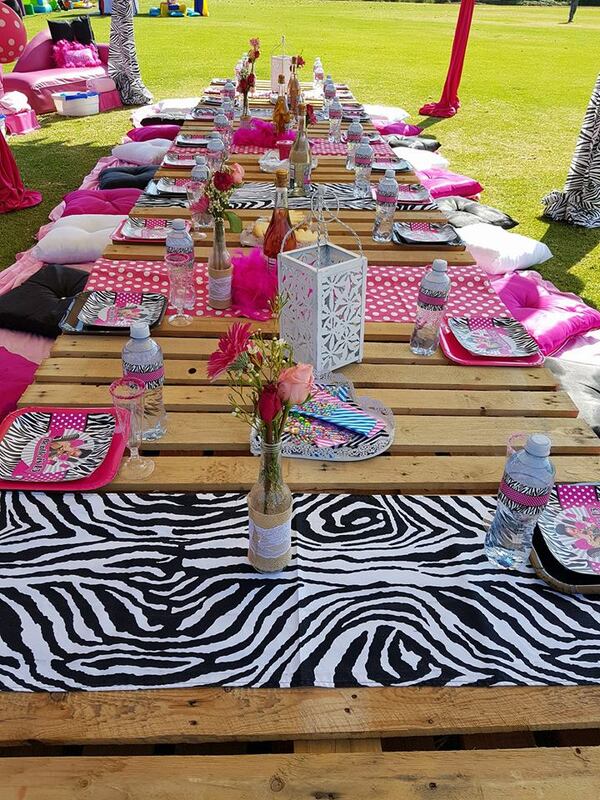 You don't get just another party theme that looks exactly the same as all the other birthday party supply products you can buy in a store. 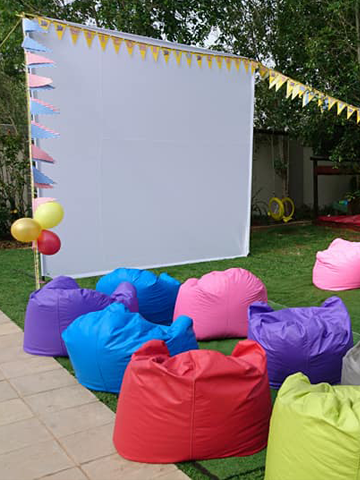 We create a party theme where everything fits in perfectly and where your child's photo and special message is displayed for all his/her friends to see. 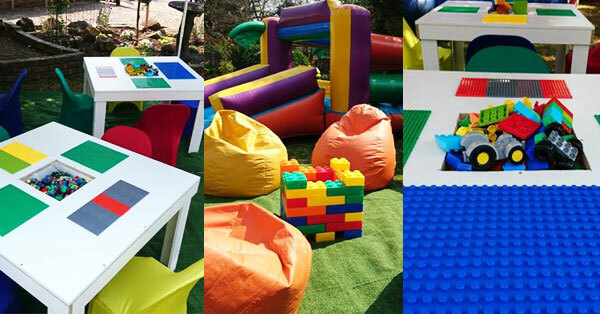 We try to make each and every party unique, whether it's a small party for 5 kids or a big birthday bash. 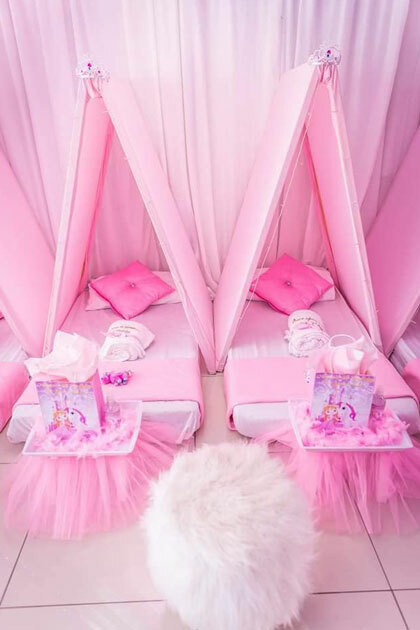 Our in-house designers will make sure your party decor are exactly what you imagined, if not more and our professional party stylists will create the magical event you've dreamed of.Kiddies Theme Parties are in fact a full event company, offering a wide range of services and products for any type of event. 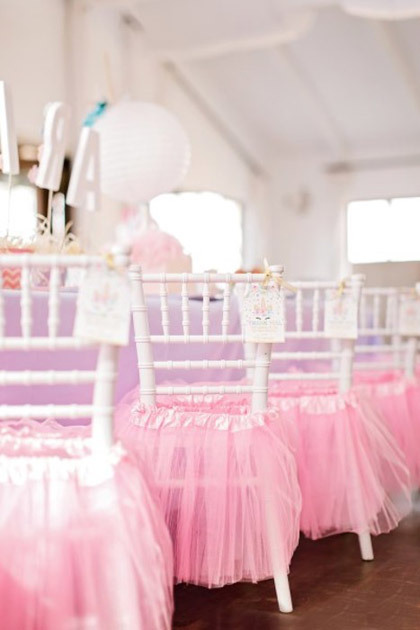 Themed party decor and accessories are only a very small part of our business offering. 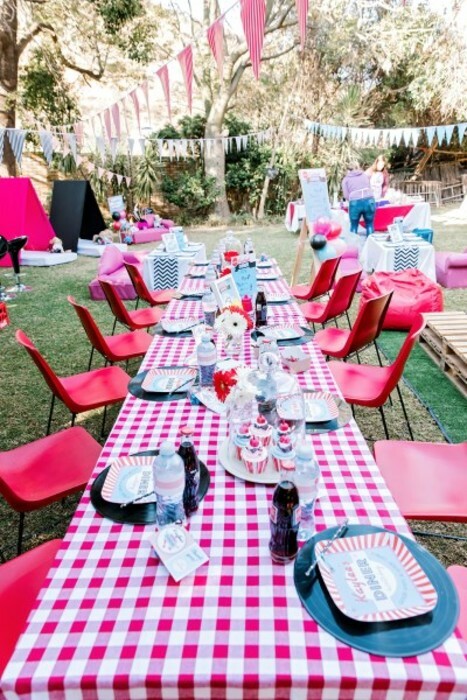 We have an extensive range of party hiring equipment such as umbrellas, picnic benches, trestle tables, chairs, gazebos, tents and more. 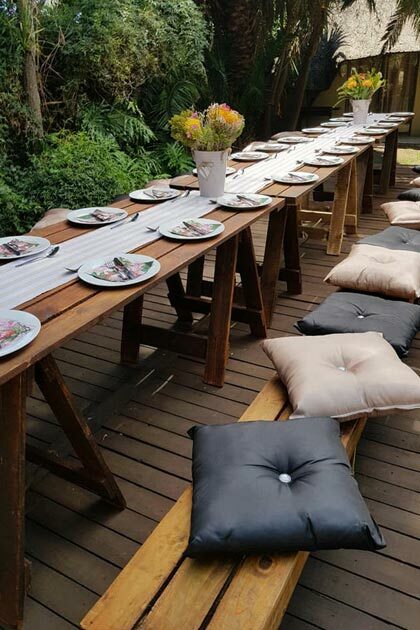 We also setup and style your entire event and also offer party entertainment packages. 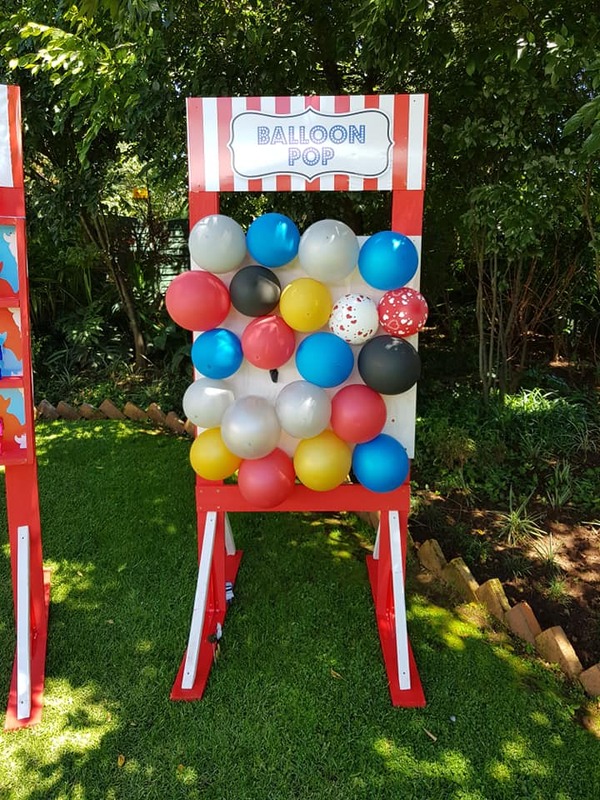 To see the end-result of our unique themed parties please visit our Galleries section for all our latest party setups and individual party decor items.